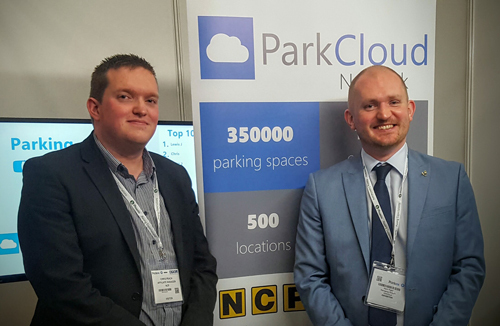 The UK’s largest private car park operator, National Car Parks, has signed a partnership with parking retailer, ParkCloud. Focusing initially on airports, it will enable ParkCloud to retail spaces across NCP’s airport car parks, with locations including London Heathrow, Birmingham and Edinburgh airports. The partnership aims to make it even easier for consumers to travel to and from international airports and so spaces at NCP sites at Glasgow, Birmingham and Edinburgh airports will be the first to join the booking engine. Other options will also be made available at Heathrow – including NCP Heathrow Flightpath Flex Plus and NCP Heathrow Flightpath Weekend Special. The intention is that the partnership will also include additional services at NCP sites with the inclusion of bookings for shuttle buses. There are also plans to add city centre NCP car parks in the coming months.